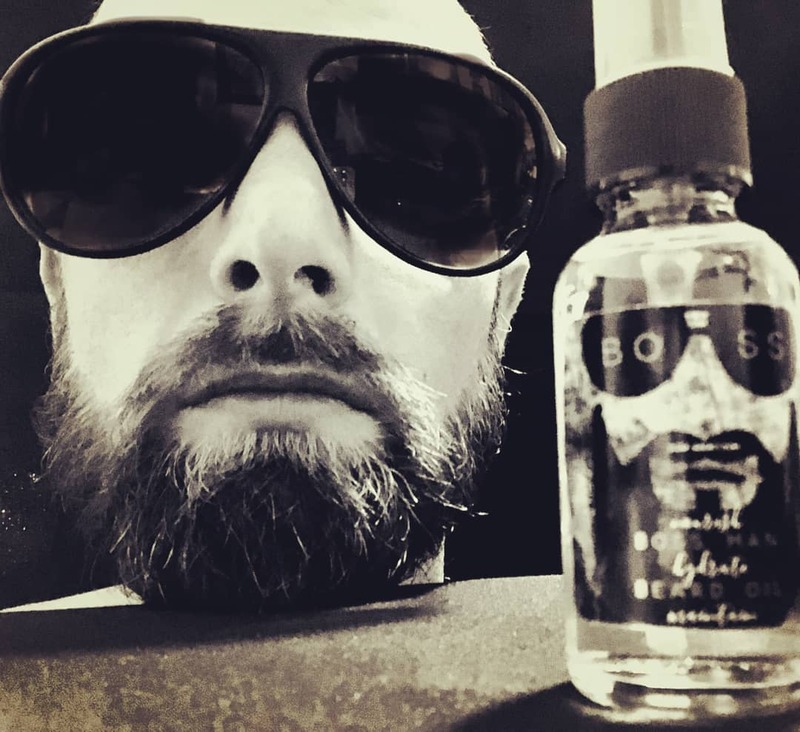 Boss Man" beard oil. All natural, 100% vegan ingredients created premium quality, pleasant aroma and a shine that blings! !